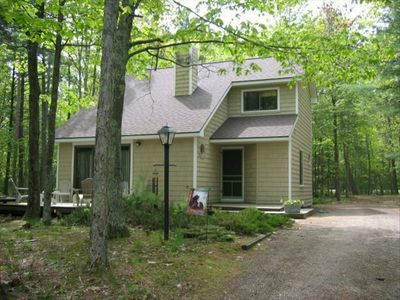 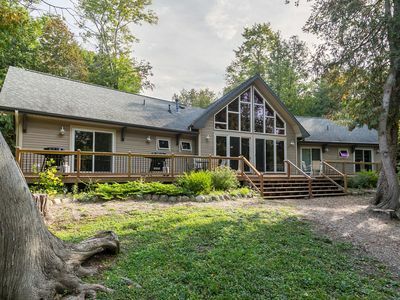 Located in Glen Arbor in the private sub-division of Woodstone. 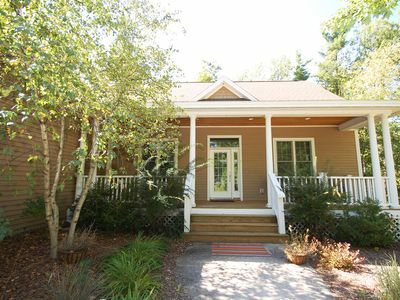 Four bedrooms/Three baths/Den/Bonus room. 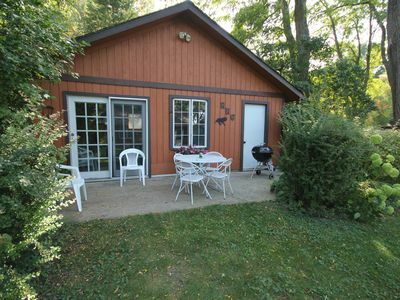 Accommodates 10. 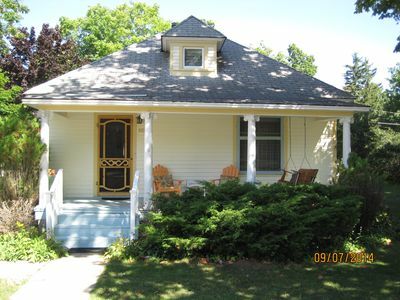 King bed in master bedroom; Two twin beds in second bedroom; Queen bed in third bedroom; Queen bed and two twin beds in fourth bedroom. 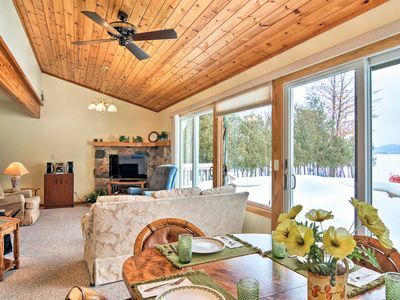 Fieldstone gas fireplace; Air Conditioning; Wireless and high speed internet; TV/DVD; Ceiling fans; Washer/Dryer; Foosball table. 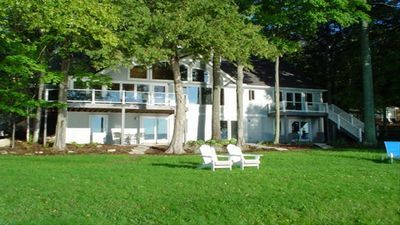 Linens and towels provided. 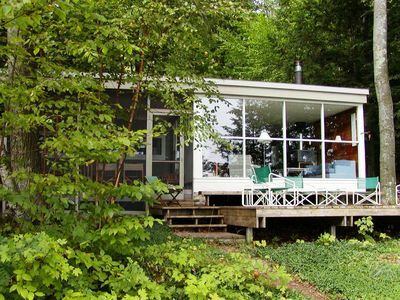 Nonsmoking. 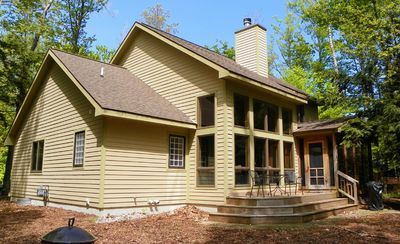 Screened porch; Deck; Deck furniture; Gas grill. 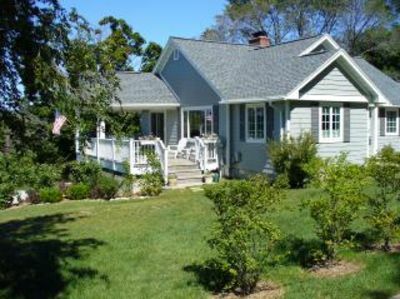 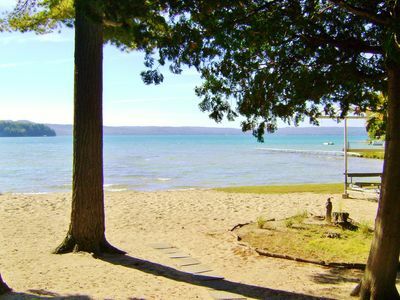 Walking distance to downtown Glen Arbor, restaurants, shops and Lake Michigan. 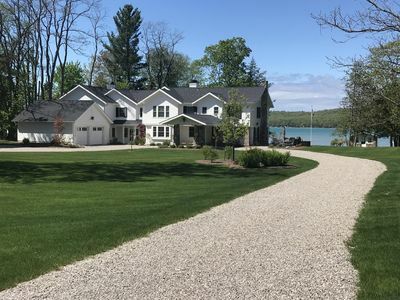 Four parking spots available at this home only (2 in garage, 2 in other cars need to be parked in downtown Glen Arbor). 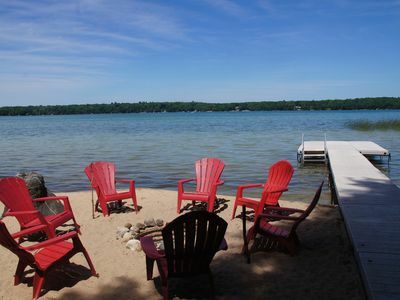 Summer rentals are Friday to Friday. 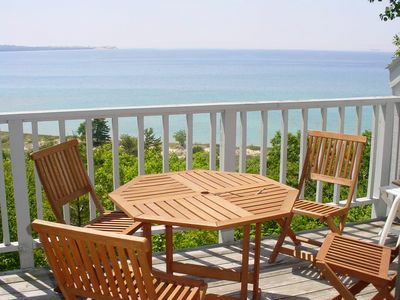 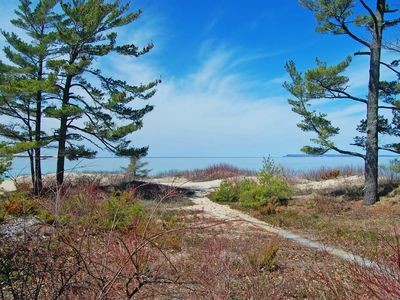 Lake Michigan Beachfront Condo in Glen Arbor - 2B/2B, Lower Level Unit! 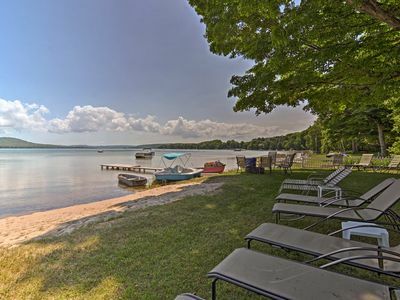 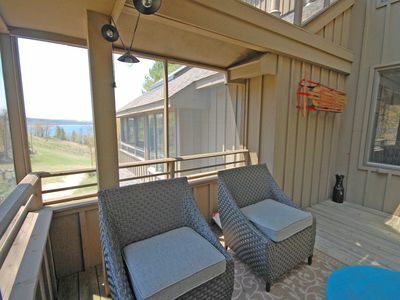 Beachy, 1BR/2BA Condo w/Partial Lake View in Glen Arbor's Homestead Resort! 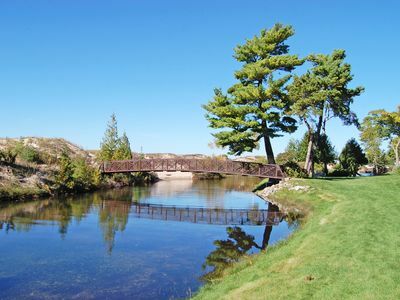 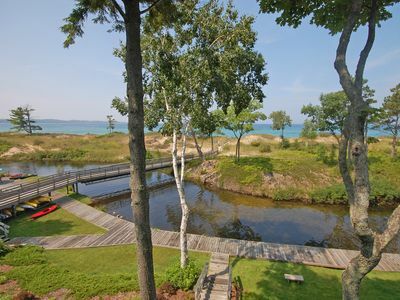 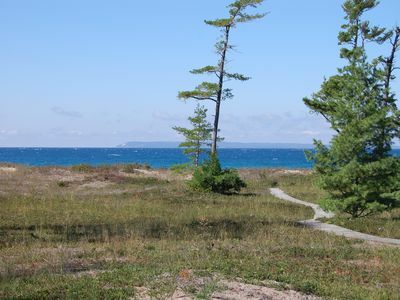 River/Beachfront Condo in Glen Arbor- 2B/2B. 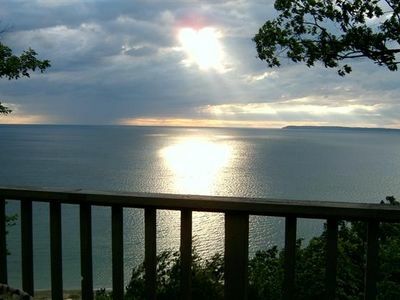 Lovely Sunset Views!